Our mission is to help good people get better loans. Join us. The potential of this is huge. For 12 million subprime credit borrowers in America, a 339% average APR payday loan was the only loan option – not anymore. As we execute on our mission we’re going to make a big impact on the world. LoanNow is a group of exceptionally talented people all working together to rethink the lending industry. Our backgrounds and talents are diverse but at LoanNow we all share a passion for helping people. Externally, this means using our talents to create a better alternative for those exploited by the status quo. Internally, our ethos manifests in career-enhancing opportunities and a meritocratic, ideas-before-egos work culture. How do you disrupt an industry where the status quo operators are so entrenched and powerful? Well at LoanNow, we built a team full of people whose technical skills are equally matched by their heart. We foster a culture of team spirit, creativity, and innovation that allows each individual to shine. These are the key ingredients needed to push forward our mission. Working at LoanNow is an opportunity to work with great people every day in a culture that values learning and execution. So if you’re interested in work that makes a difference, where your talents will be tested, nurtured, and recognized, we’d love to hear from you. 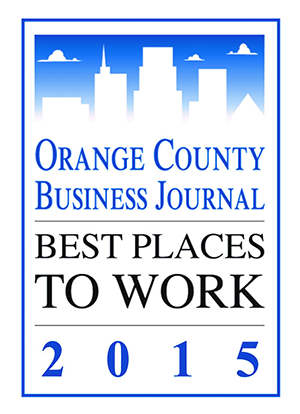 We’re growing like crazy and we have a cool new office space in sunny Orange County, California. Check out our team video to meet the smart, fun and talented team at LoanNow and see why it’s such a great place to work. We believe in socially responsible businesses. Our focus on integrity guides all of the decisions we make. We value experimentation, metrics-driven decisions, and speed of iteration. We are not afraid to make a few mistakes because it’s the things we get right that matter most. We value people who have great ideas but who also can quickly drive them all the way to implementation. We hire the best people. We set aggressive goals. We aspire to do our best work every day. We expect and welcome constant feedback. We trust each other to be open and straightforward.